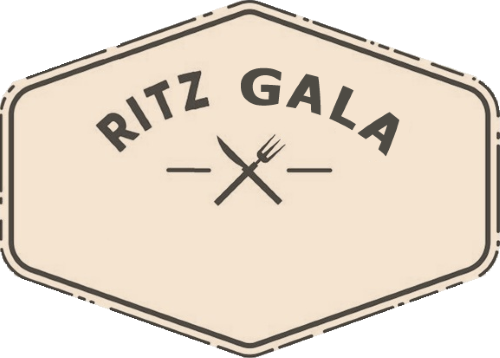 At Ritz, we are always looking for amazing individuals who want to be part of a fast paced, dynamic team as servers, managers, culinary leaders, dishwashers, and bartenders. If you love to connect with people and have a passion for fresh and quality food, then we invite you to join us. Please fill out the following form with your Resume and Cover Letter. Unfortunately, this form is not currently available.